If Zelda fans are experts at one thing it’s waiting. After numerous delays of the release for Breath of the Wild, fans have perfected the anticipation stage. Well, Dark Horse is giving fans one more thing to wait for. 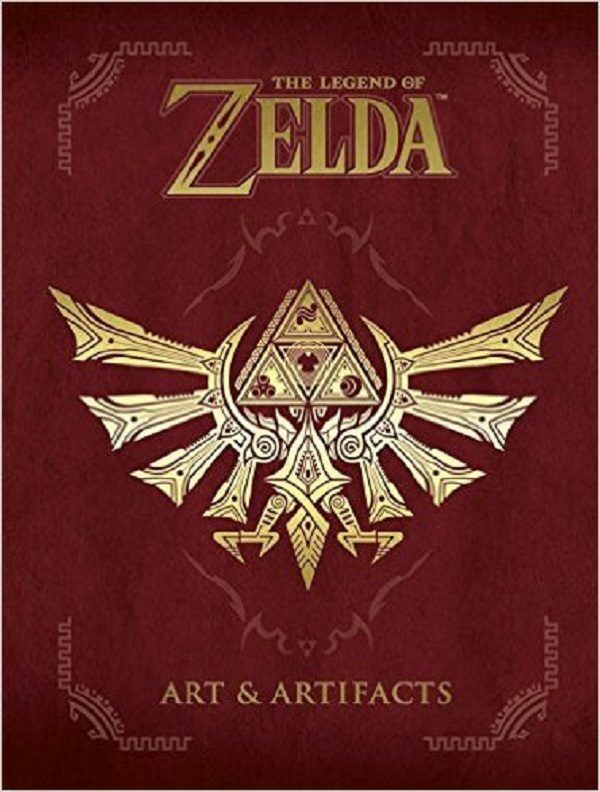 In honor of the franchise’s 30th anniversary, a new book, The Legend of Zelda: Art and Artifacts, is being released on February 21, 2017. This stylish hard cover is going to be over 400 pages of illustrations from the entire franchise (including sneak peaks of the much anticipated Breath of the Wild) as well as interviews with some of the artists. 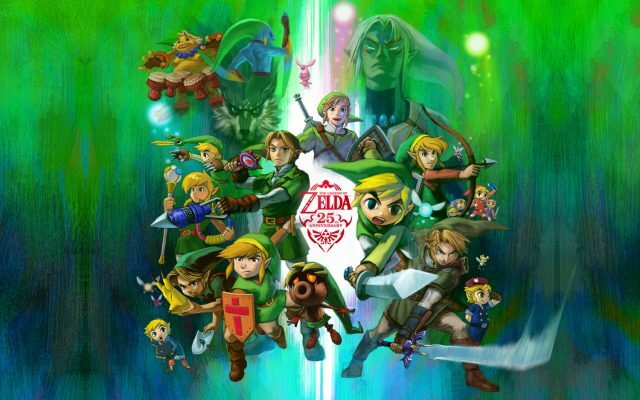 This is a follow up to Hyrule Historia, an encyclopedia of the fictional world of the series. It was an Amazon best seller and the same is expected for Art and Artifacts. It is currently available for pre-order for $23.99 on Amazon.The price is a bit steep, but it is surely a must have for any collector and a classy addition to any library. It will also be nice to have something tangible while we wait for an official release date for Breath of the Wild. Will you be adding Art and Artifacts to your Zelda collection?